Make sure you maintain effective environment to combat phishing (via any third-party anti-viruses) and reputed browsers and keeping all your softwares up-to-date. Use encrypted services such as Mailfence to communicate and further safeguard your privacy. 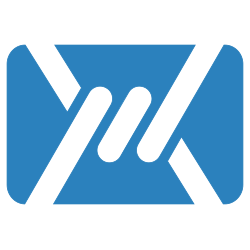 Mailfence is a secure and private email-suite, and only uses following email addresses for official or legitimate communication. noreply@mailfence.com – For new message notification, account activation and password reset links. marketing@mailfence.com – For all kind of marketing and press related queries. Previous story What is Social Engineering ?